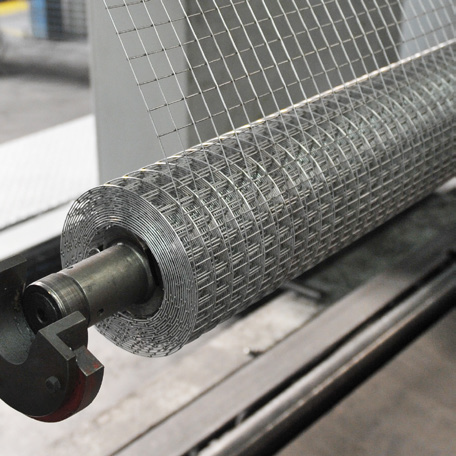 From wire drawing to net manufacture: all process stages are integrated. The plant is located at Villa d’Adda (Bergamo). Certified according toUNI EN ISO 9001:2015, Metallurgica Frigerio Spa is strictly organized in conformity with rules of quality. Copyright © 2017 - Metallurgica Frigerio S.p.A.